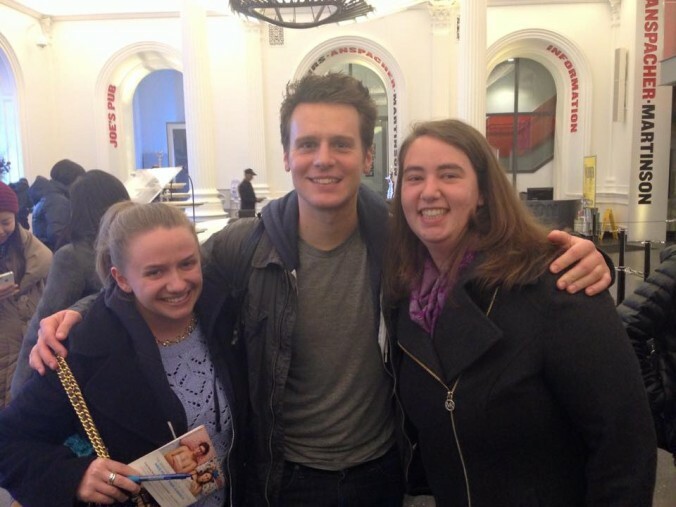 Oh hey Jonathan Groff, fancy meeting you here! Adapted from this post on September 16, 2013. I am terrible at spotting celebrities on the streets of New York City. My office is in an area known for celebrity sightings, so it’s not that I don’t have the opportunity. I think part of it is due to the fact that I’m often clueless when it comes to pop culture, and part of it is due to my tendency to put my head down and barrel through the crowds to make it to the subway. I’m on the subway on a local train. It’s Saturday night and even though I’ve just left Times Square, the train isn’t crowded. I spot an express train across the platform and consider switching, to save some time, but decide it’s not worth it. 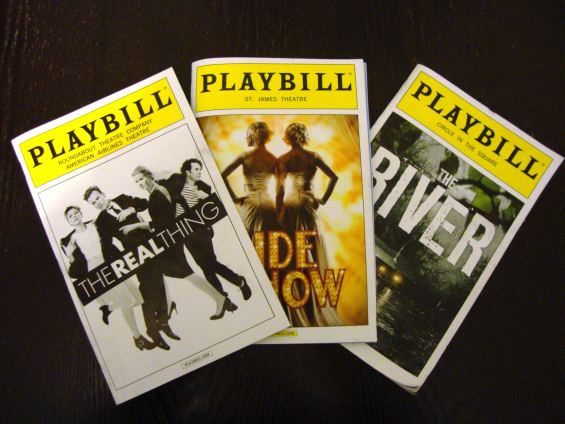 It’s my third night of theater in a week, my second in a row, and I keep thinking about the shows I’ve seen. I’m listening to the Broadway cast recording of “Into the Woods” to drown out the teenagers – or maybe they’re college students – talking at each other at the other end of the car. But I saw the movie last week, and I’m seeing the stage show soon, and it fits in with the where my thoughts about the other shows are going. So I’m officially a movie star. Okay, not really. But if you go to see “Love is Strange” at the Tribeca Film Festival in a week or so, or whenever it gets a wider release, you will see yours truly on the screen in this film about a gay couple getting married after decades together — and having their lives thrown into confusion because of it. The exact number of seconds of screen time I was granted is yet to be seen, but my guess is that it’s under sixty. This is almost definitely related to the fact that I was an extra. I am terrible at spotting celebrities on the streets of New York City. My office is in an area known for celebrity-spotting, so it’s not that I don’t have the opportunity. 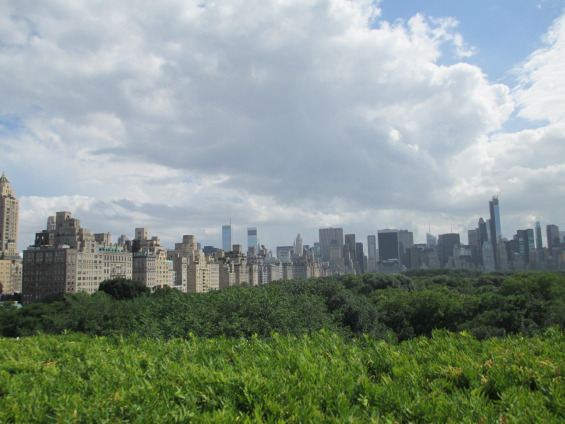 I think part of it is due to the fact that I’m often clueless when it comes to pop culture, and part of it is due to my tendency to put my head down and barrel through the crowds to make it to the subway.